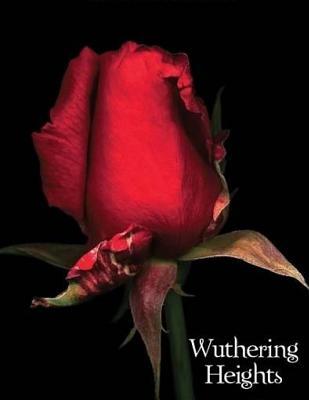 Wuthering Heights is Emily Bronte's only novel.The story of unfortunate lovers Heathcliff and Cathy who, despite a deep affection for one another, are forced by circumstance and prejudice to live their apart. Heathcliff and Cathy first meet as children when her father brings the abandoned boy to live with them. When the old man dies several years later Cathy's brother, now the master of the estate, turns Heathcliff out forcing him to live with the servants and working as a stable boy. The barrier of class comes between them and she eventually marries a rich neighbor, Mr. Edgar Linton, at which point Heathcliff disappears. He returns several years later, now a rich man but little can be done.